Whether it’s the shares in your portfolio, the tips from your preferred educator or stocks that fall into your much-loved sector, the Watchlist Explorer allows you to seamlessly view; chart or data sheet your favourites. 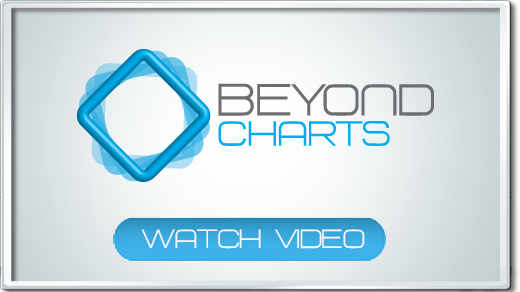 Beyond Charts also maintains exchange specific securities Industry Watch Lists, which are automatically updated when stocks are added or removed from the list. 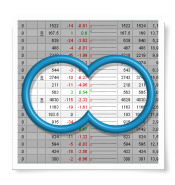 Instead of needing to scour the web for a list of the stocks that make up the top 50 or 100 in your exchange, you can open a chart or datasheet with one mouse click.